Nard and Ray watched Game of Thrones. We had a surprise party for Ray. 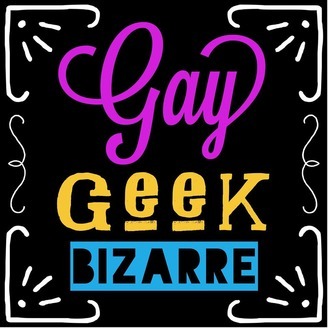 We talked about the fire at Paris’ Notre Dame, an Australian rugby player to be fired for anti-LGBTQ+ post, the newest image of a black hole in space, and a Florida man who was shot dead after paying for other customers’ meals. 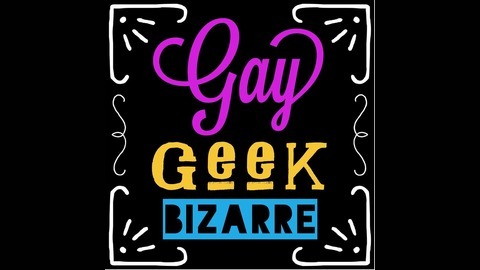 Send your comments to show@gaygeekbizarre.com.Leave us a voicemail at 281-947-2327.